Natural Collection has since 1999 been at the forefront of ethical retail, promoting fair trade and environmentally conscious products. Each item is carefully studied and selected to promote and sustain ecological manufacturing practices. The philosophy at Natural Collection is that small positive choices by the many will have a tremendous impact on our collective ethical evolution. 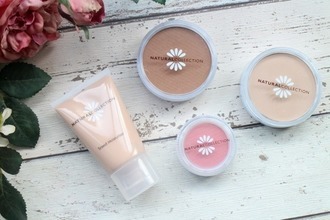 Natural Collection, collects all your everyday, organic and fair trade products. They are all organized for you in a variety of categories. It is truly a Natural Collection of the best eco-products for you to enjoy.